Posted on December 8, 2013 by Lena K.
Since it’s the end of the year already, I thought it would be a good idea to just list my personal highlights of 2013 and kind of draw a final conclusion to see how “successful” this year has been for us yuri fans. So first of all, let’s start with anime. I think everyone will agree with me when I say that 2013 has been the year of Shingeki no Kyojin. I have to be honest and tell you that I’m usually neither up to date with seasonal anime releases, nor do I pay attention to what shows are the most popular. However, there was one anime this year that I could not miss simply because of its huge fandom, and I’m really happy I actually did take the time to see why everyone was going crazy about it. 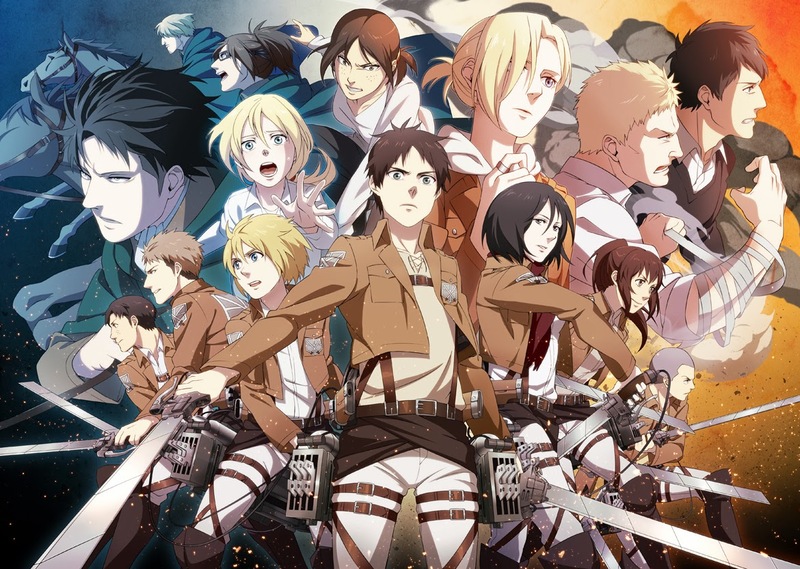 Shingeki no Kyojin was without a doubt the most anticipated as well as successful anime of 2013 and I have to agree, it’s a fantastic show with a freaking awesome story. It is also one of the only (non-yuri) manga I’ve read in a long time and it’s even one of my favorites right now, which is so rare since I usually only read yuri stuff. 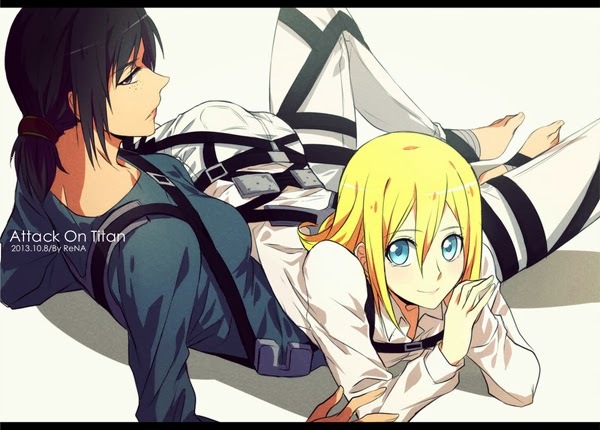 Well, other than the manga and anime, especially the yuri pairing YumiKuri (Ymir x Christa) has gained a lot of popularity this year. There are already tons of doujinshi, fanfics and even short animated clips of them out. And since I’m up to date with the manga, I can safely assume that the fandom won’t just stop here, but rather grow even bigger. But since I don’t want to spoil you guys, let’s just end it here and come to another highlight that happened at the end of the year, not too long ago. The news of the 3rd Madoka Magica movie had been around for a while and in October the movie was finally released in Japan, while some other countries had to wait until December to finally watch it. 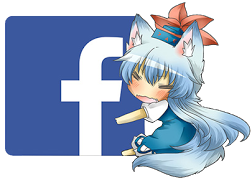 Posted on September 28, 2013 by Lena K.
Lately I’ve been receiving requests to hand out some recommendations from quite a few people, which is why I decided to make yet another one of my recommendation lists. But this time let’s do it a little differently. So while I was only naming recent ongoing manga series the last few times, I’ll now add in some more categories, such as one-shots, doujinshi and also 18+ works, but I’ll still focus on more recent works again. I hope I can help some of you to find something good to read. And now, on to the list, but be prepared, this one will most likely be a little longer than usual. 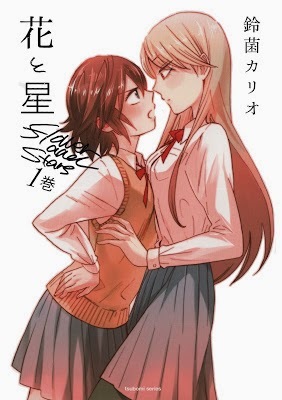 Yuri Project is working on this one right now, but Halfass Scans already released 5 chapters I think. Still I would actually recommend you to wait for the Yuri Project version, since just like the name of the Scanlation Group suggests, it’s not all that well done. 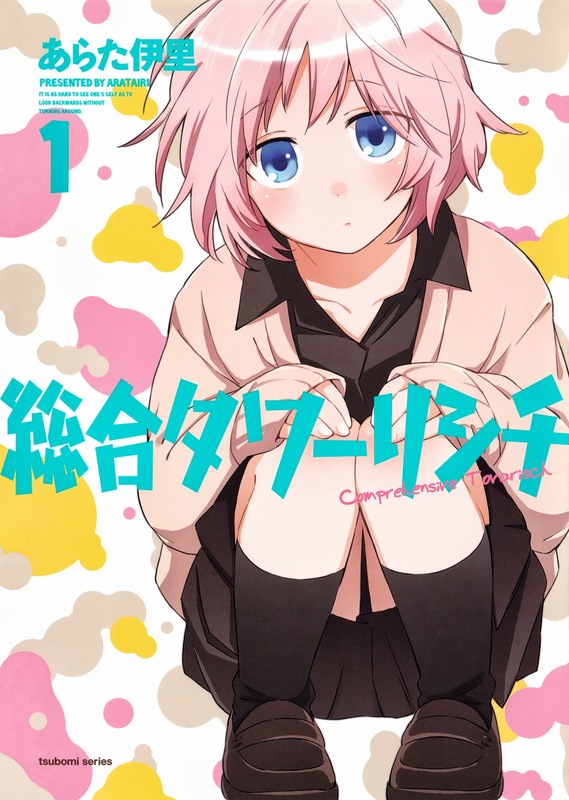 But if you are as impatient as I am, go on and read it and enjoy Kanna’s hilarious encounters with classmate Yuu, that always end with her being either confused, enraged or strangely turned on. Sometimes even all three of them together, it’s really a lot of fun!